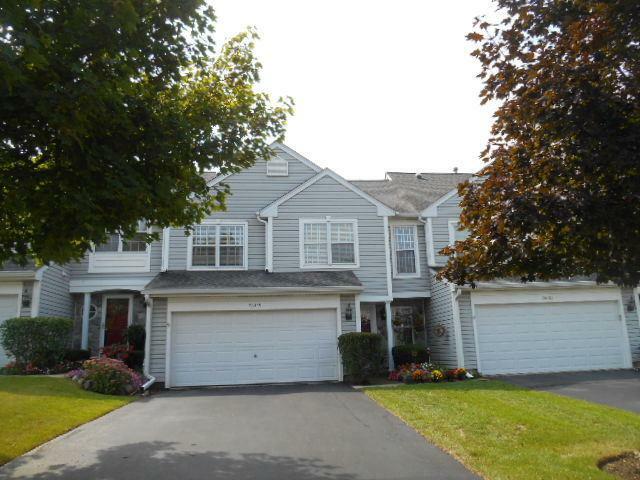 WONDERFUL & RARELY FOUND TANNERON BAY 2 STORY WITH PREMIUM LOCATION OVERLOOKING THE LAKE! COMFORTABLE FLOOR PLAN FEATURES 2 STORY LIVING ROOM W/FP OPEN TO EATING AREA & KIT, PLUS HUGE FINISHED WALKOUT BASEMENT WITH WET BAR, F/P & FULL BATH! 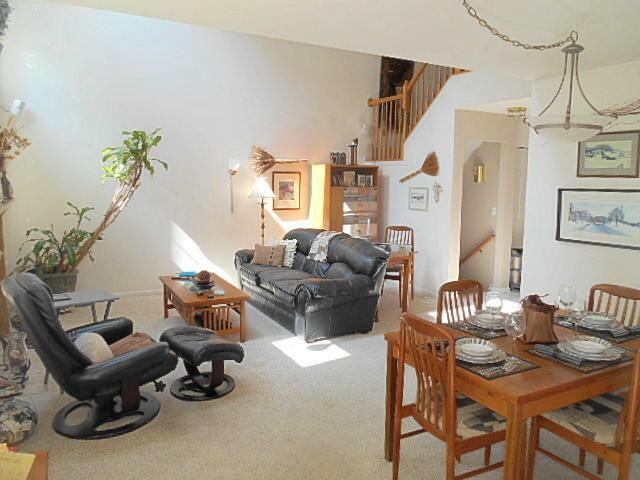 SPACIOUS LOFT HAS VIEW OF THE LAKE AND IS PERFECT FOR WORK FROM HOME! 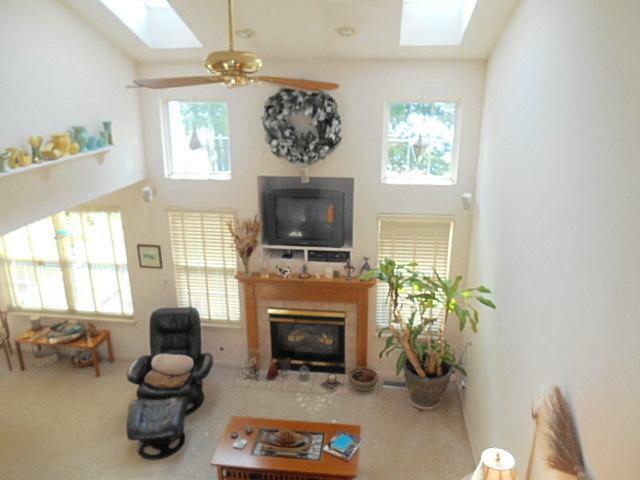 MASTER FEATURES VAULTED CEILING, SKYLIGHT, WALK IN CLOSET AND LUXURY BATH WITH WHIRLPOOL TUB AND SEP OVERSIZED SHOWER! ENJOY THE PEACE AND SERENITY OF WOOSTER LAKE WITH 25HP LIMIT, PERFECT FOR FISHING, SWIMMING, KAYAKING, AND THE BEAUTIFULLY LANDSCAPED GROUNDS! 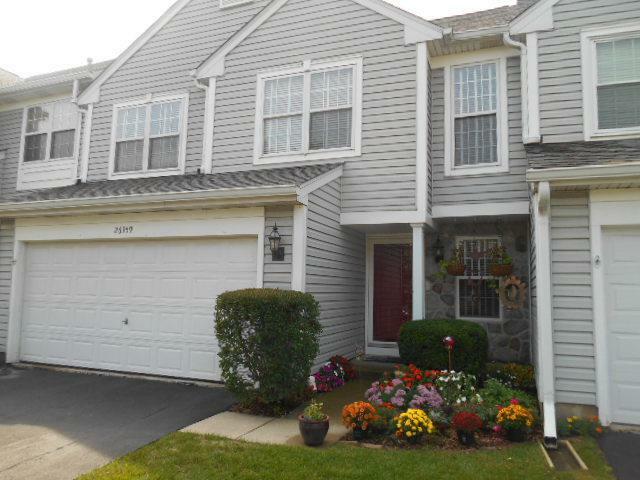 EXCEPTIONALLY WELL MAINTAINED COMPLEX!ORIGINAL OWNERS HAVE LOVED LIVING HERE! MANY ORIGINAL UPDGRADES & RECENT UPDATES INCLUDING APPLIANCES, FURNACE, A/C, H20 HTR, WINDOWS & ENERGY EFFICIENCY IMPROVEMENTS. SURROUND SOUND SPEAKERS AND BAR REFRIGERATOR INCLUDED! PETER VITALE POOL TABLE, LARGE SCREEN TV & CUSTOM OFFICE FURNITURE AVAILABLE SEPARATELY. BOAT SLIPS AVAILABLE FOR ONLY $11/MONTH! Sold by Lakes Realty Group.